Sometimes the best discoveries are found by accident. 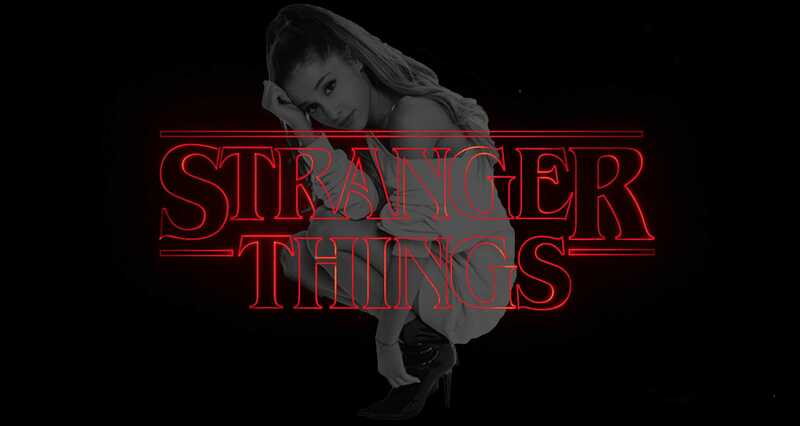 In this example of serendipity, I want to draw your attention to this mashup titled ‘Stranger Things X Ariana Grande’. Not really two things you would automatically put together. Then again the same could be said for Ariana and Final Fantasy, yet that happened. The artist Kaskobi pieced together the mashup using a Launchpad, a device that allows for each key to produce a particular sound. Not only does it prove that he is immensely skilled in audio manipulation and dexterity, but it also provides a mesmerising visual display for our enjoyment (you can watch the video here). This is one of those tunes that I want to download and play on repeat and just get lost in the music. Stranger Things has transported us back to the 80s and with it we have seen a resurgance in synth music. People are reliving the 80s and beginning to fuse it with our naughties progression. It is a great fusion and I am enjoying the flashbacks of my early childhood wearing bellbottom dungarees (I have no regrets) and watching the 80s hits every morning between 10-11am (in South Africa). I have lost count now of how many times I have watched this Stranger Things X Ariana Grande mashup, and it’s making me wish that there was an automatic repeat button on YouTube for videos. C’mon Google, make this a thing! Until then, I will stick to SoundCloud. What do you think of the mashup? Let us know in the comments.